Stopped by Wealth Garden Chinese Seafood Restaurant for dinner after shopping in Doncaster Shopping Centre a.k.a Shoppo. 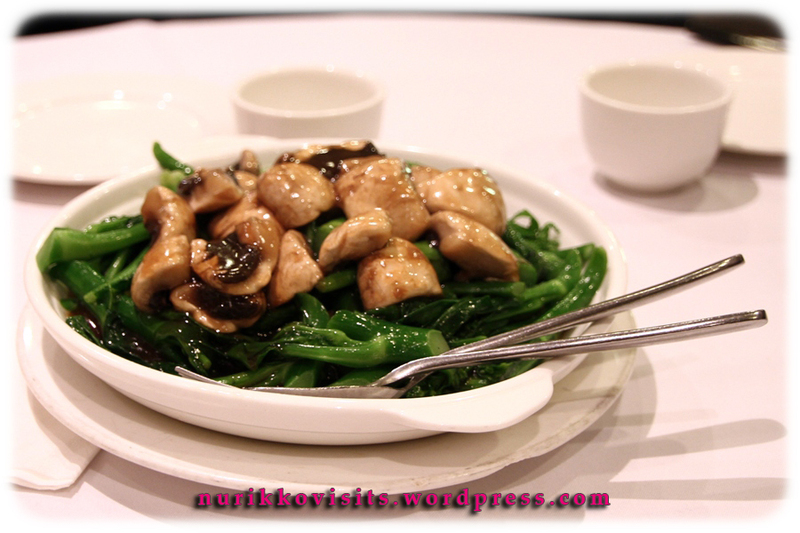 It was more of a “Parents’ Choice” restaurant because they enjoy the Cantonese dining style and their cuisine. I don’t mind it. I guess it’s suitable for family dining because of it’s exquisite menu and large selection of dishes. 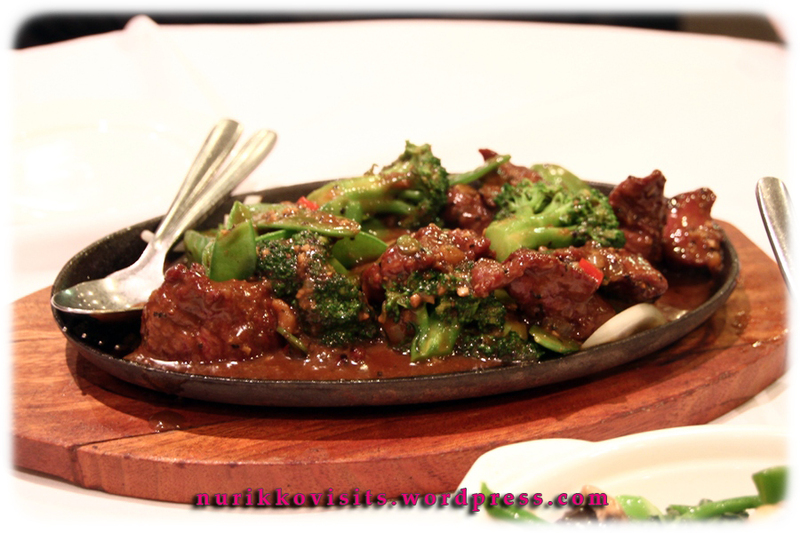 Teppanyaki Grilled Black Pepper Beef – Very tender beef and marinated very well. Delicious. 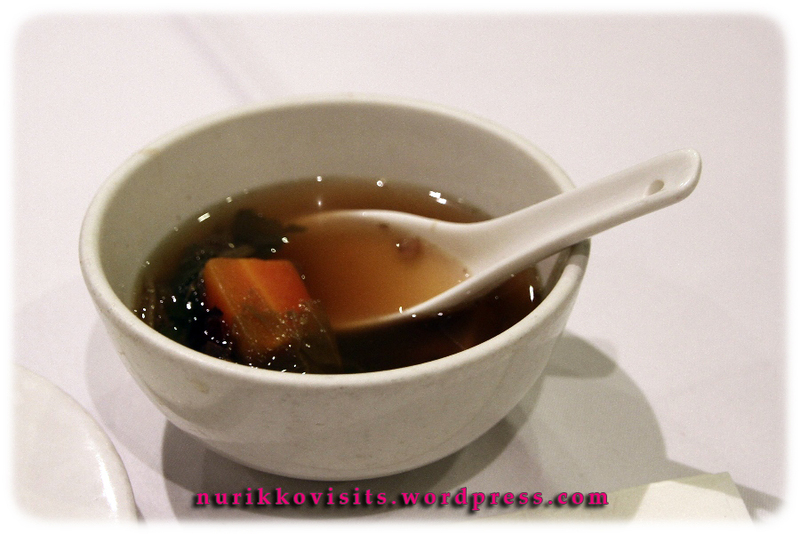 Least favourite dish out of the three ordered. 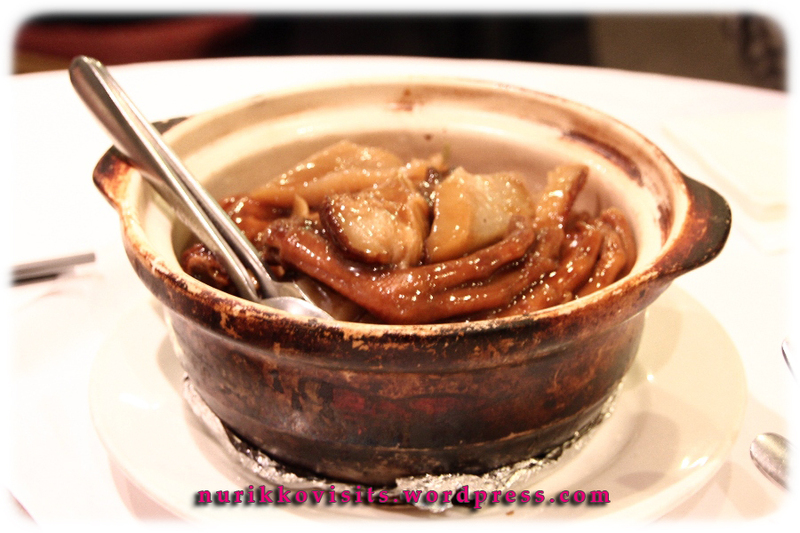 This claypot lacked flavour. I would recommend Wealth Garden for group dining. Categories: $$ Moderately priced (15 - 30), Asian, Bar (Licenced), BBQ, Chinese, Dinner, Doncaster East, Hit, Lunch, Recommended, Seafood, Tea, Traditional / Authentic, Vegetarian, Yum Cha | Permalink.